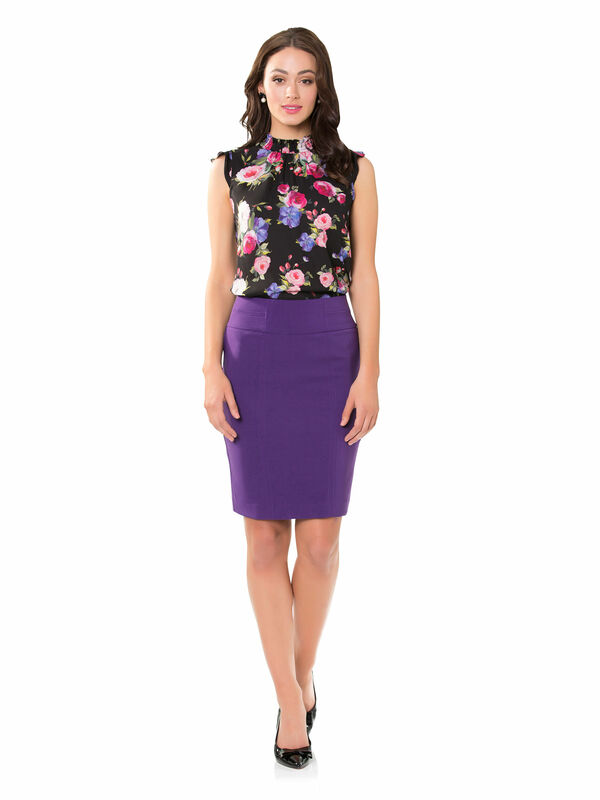 Chiara Skirt https://www.review-australia.com/asia/chiara-skirt-purple/RE19SK019.REPUR031.html The Chiara Skirt combines a structured mod style with bold purple for a look that can take you anywhere. In a stretch, smooth fabrication, the skirt has sleek seam detailing and a double width waistband. Centre panel detailing elongated the pencil skirt which is fully lined and features a back split hem. We love it with a cream knit and embellished heels.